In a varied career, Rev John Urquhart has been an artist, writer, teacher, minister and broadcaster. Now, a BBC Alba documentary on Christmas day is telling the story of “a unique Gael” which has been filmed during the year of his 50th birthday. Balach nam Bàgh ‘The Boy from the Bays’ was broadcast on Christmas day on BBC ALBA and is now available on the BBC iPlayer until 24th January. 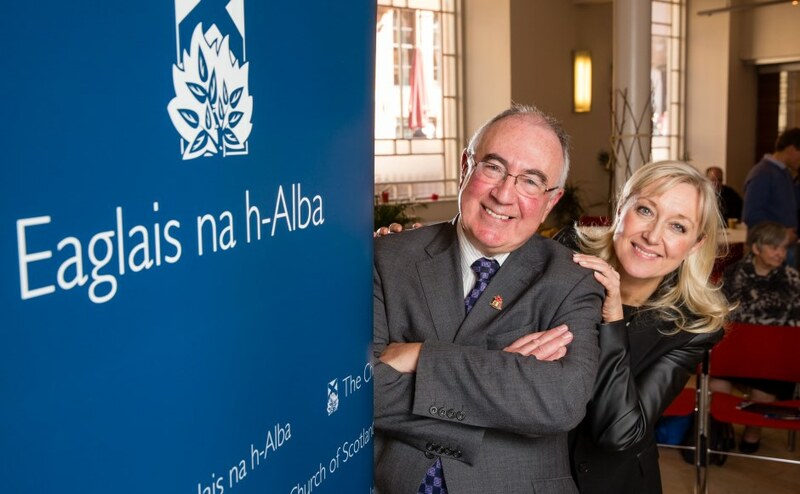 BBC Alba’s interest coincides with the rise of John Urquhart’s Gaelic broadcasting profile, as presenter of BBC Radio nan Gàidheal’s learners’ series Beag air Bheag. He also works as a lecturer at Sabhal Mòr Ostaig, Scotland’s Gaelic college on the Isle of he Skye, and he continues to officiate as a minister of the Church of Scotland, having been ordained in the early 1990s. 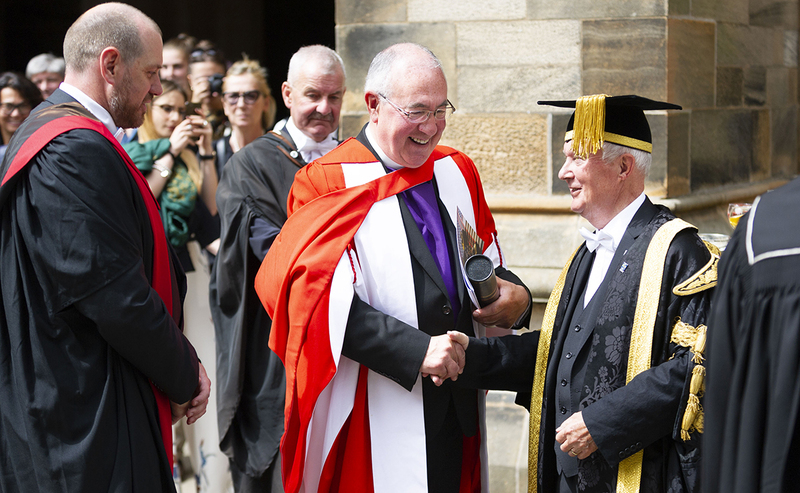 Last year, John played a central role at the Church of Scotland’s first ever Gaelic conference alongside the then Moderator Very Rev Dr Angus Morrison. Speaking about making the programme with the BBC Alba team John said “Making this documentary has been a joy for me, for several reasons. The first is that it gave me a chance to tell some of the folk who’ve been vital to my wellbeing, over the last 50 years, that I absolutely love them for it. Secondly, I got to visit some of the beautiful locations which have been formative in making me ... me. Thirdly, I’ve enjoyed the simple and moving pleasure of remem-bering the good times, and also, considering what I’ve learned from the bad times. Best of all though, was hearing my son’s resounding affirmation of me as a human being when the TV crew were filming in our home. How my heart soared when he asked his sister: “Who, ANYWHERE, would EVER find anything about my dad interesting?” Now, there’s an ad for you!”In past years, John was a popular Gaelic television and radio presenter. This followed his graduation from Glasgow School of Art where he excelled in woodwork and furniture making – passions he still retains. His natural intellect, charisma, and great love of the Gaelic language continue to endear him to his own community in Isle of Harris, and far wider beyond. But his has not been an easy journey, as this intimate documentary reveals. It takes him back to some of the most significant places of his life, and reunites him with old friends and mentors. His story is told in his own words, and those of the people who know him best. John Duncan Urquhart was born in 1966, in the tiny village of Borsham in the picturesque ‘bays’ of South Harris. His father died when he was just two years old. He has described himself as a disruptive, unhappy child who constantly craved attention. In the end, it was his talent for art and performance – noted by former teachers who feature in the programme -that set him on the right path. From 1984-88 John attended Glasgow School of Art. He immersed himself in the lifestyle, wearing outlandish clothes and mixing with like-minded rebels. The documentary sees John meet up with fellow alumnus and art school mate Andy Scott, creator of Scotland’s famous kelpie sculptures. John was converted to faith in 1991. As he says in the programme, no-one was more shocked than he was, not then anticipating that he would eventually train for the ministry. 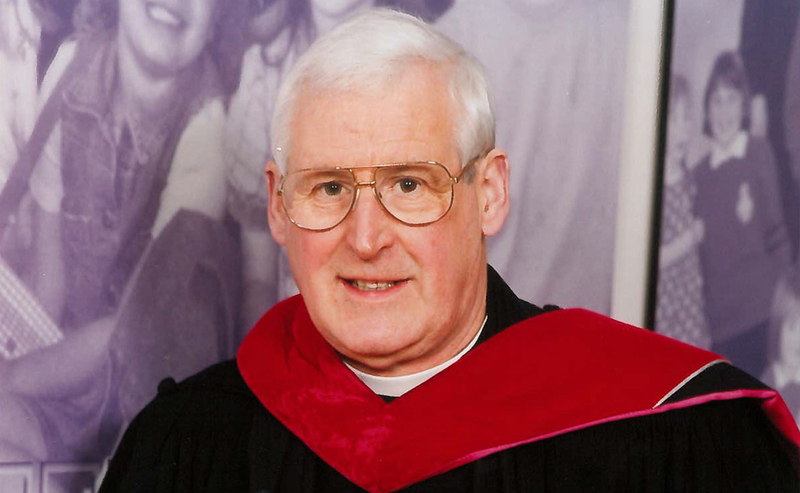 He received his licence in 1996 and has been based in several parishes since. Today, he lives in the Isle of Skye with his wife – whom he first met when she was 17 and he 23 - and their three children.